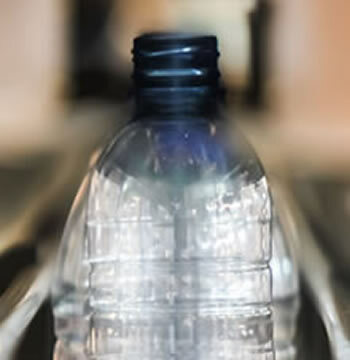 Vipoll presents World's First "ALL IN ONE"
The Slovenian specialist for filling plants Vipoll presents a world premiere with its "ALL IN ONE" combined rinser/filler/capper bloc for glass and PET bottles as well as cans. The "VISITRON VKR-E 32-32-4K/4D" is able to process 9,500 330-ml cans and 330-ml bottles per hour. 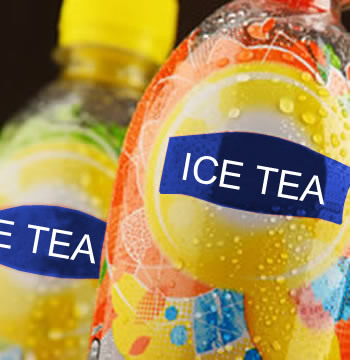 The system is suitable for carbonated and still drinks such as beer, soft drinks, wine or juice. The new "ALL IN ONE" carousel-type system for glass/PET/cans features multifunctional elements that process the individual containers without changeover of parts. The rinser is equipped with 32 grippers and the same number of filling valves plus a capper for crown caps and can lids. The rinser is a carrousel-type system with universal grippers. 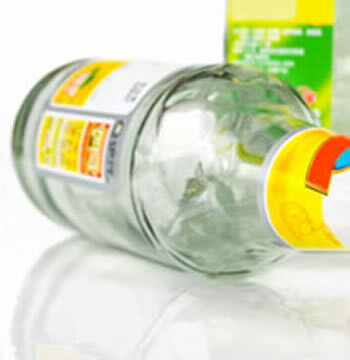 This means that a time-consuming changeover from bottles to cans does not exist. 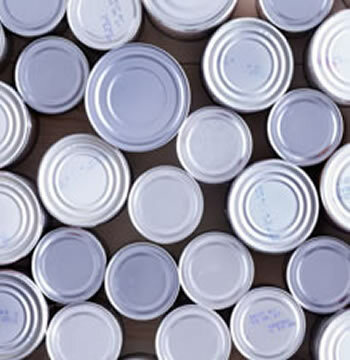 All containers, including cans, are subjected to double pre-evacuation. Product infeed and decarburisation are carried out in the tried and tested 2-channel-design. 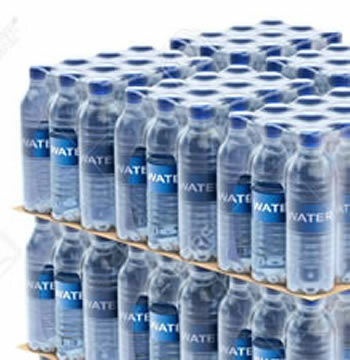 With regard to filling the customers can choose between manually or automatically adjustable filling tubes and volumetric filling. 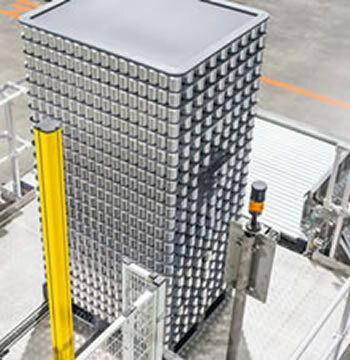 The capping tower with eight servo-driven capping stations comprising four capping heads for crown caps and four capping units for cans is another innovation of Vipoll. Rinser, transfer systems and the capper are in sync with the filler; cable routing is designed as a closed system. All parameters can be easily set on the display. Depending on the container type every second head of the capper is activated. 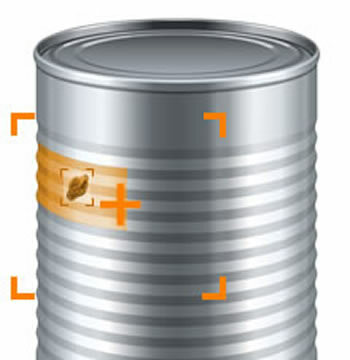 All containers, including cans, are subjected to double pre-evacuation. Product infeed and decarburisation are carried out in the tried and tested 2-channel-design. When the cans arrive in the capping unit, the lid is first positioned on top of the can. After this, the folding head presses the lid against the can. Only then do the cans start to rotate. This represents a significant difference to standard systems where cans rotate as soon as the lid is positioned on top of them. As a result, no overcapacity is needed for the capper. Crown caps and can lids are disinfected. 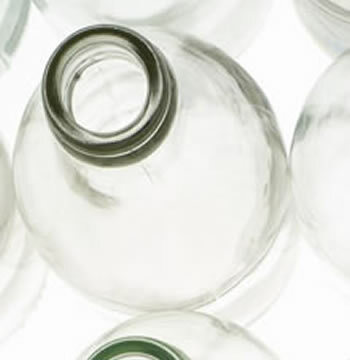 For the filling of PET bottles an additional capping tower will be inserted. 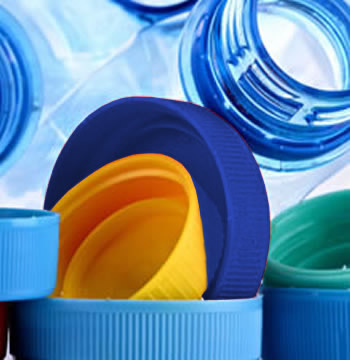 However, the tower could also be used to process two different caps like MCA and plastic screw caps without capping head changeover. 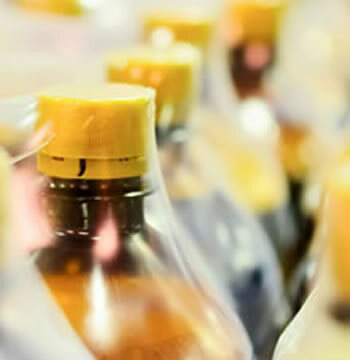 Besides the "ALL IN ONE" filling bloc, Vipoll will also provide information about high-performance machines, filling systems and solutions for the filling of alcoholic drinks without preservatives in PET bottles. Other key products include degassing plants with extremely low oxygen values as well as flash pasteurisation systems for beer and hot-filling, mixers for non-alcoholic drinks and beer blenders.